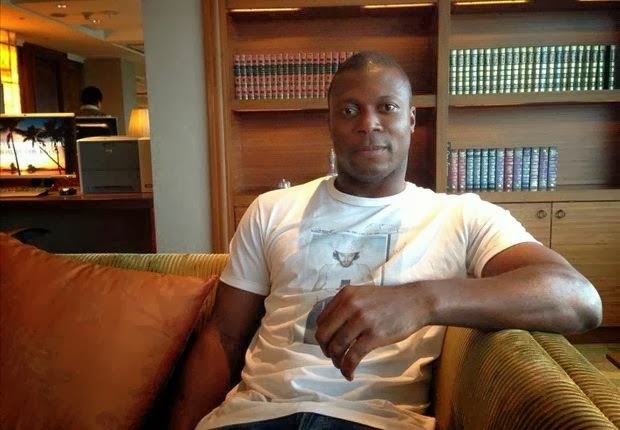 Queen Spark Rangers boss Harry Redknapp could be lining up a shock return to the Premier League for Al Rayyan striker Yakubu Aiyegbeni, according to the Daily Mirror. Aiyegbeni, whose last appearance for an English top-flight team came with Blackburn Rovers in 2012, was in the stands during QPR’s 1-2 defeat at home by Arsenal on Boxing Day. The Nigerian is reportedly one of Redknapp’s transfer targets in the January transfer window. Redknapp has been handed a winter budget inadequate to land big name strikers at Loftus Road as he seeks to help the ‘R’s’ stay clear of relegation by May. Aiyegbeni Reportedly Set to Reunite With Harry Redknapp at QPR. Aiyegbeni has just six months of his contract left with Qatari outfit Al Rayyan. Redknapp is thought to be looking to bring in the former Everton and Portsmouth marksman to partner the inform Charlie Austin, who has scored 12 goals in 17 games. Redknapp also signed Aiyegbeni from Israeli club, Maccabi Hafia, on loan in January 2003. Fabregas is Not Negotiable- Barca Vice-President Bartomeu. NFF May Hire a Foreign Tactician for the Super Falcons.